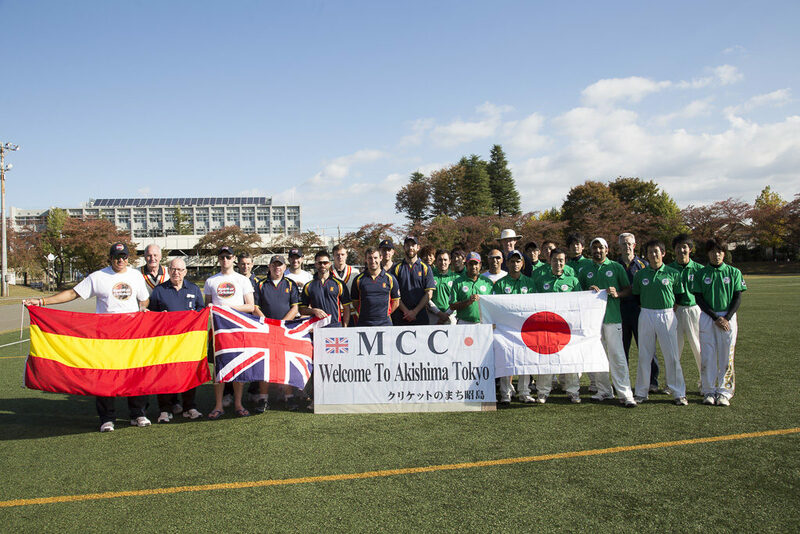 The Japanese cricket season runs from March – October and we are always happy to host touring teams from abroad. 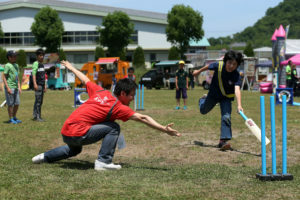 Depending on how long you are able to be in Japan and how many matches you wish to play, the Japan Cricket Association will be happy to work with you to ensure an enjoyable and memorable visit. Depending on the time of year and the standard of your team, we can organise matches against a variety of teams ranging from junior cricket sides to our men’s and women’s national teams – who are always keen for match practice. There is a great variety of venues in Japan, from the home of Cricket in Sano, through to Akishima, Chiba and Yokohama all the way down to the magnificent views offered at the Fuji Cricket Ground. Although matches in midweek can be a challenge, nothing is impossible and we will do our best to accommodate any requests. 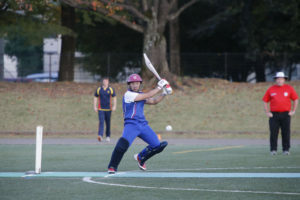 We have been delighted to host teams such as the Marylebone Cricket Club, The Hong Kong Cricket Club Ladies Team as well as international teams from China, Korea, Samoa and Vanuatu – among others in the last few years. If you are interested in a unique touring experience please contact Head of Cricket Operations Alan Curr via email at: a-curr@cricket.or.jp.